William M. Burch, “Matt”, was born and raised in Louisiana. Matt attended Millsaps College where he received his Bachelor of Science in Psychology in 2007. After completing his undergraduate studies, he received his Juris Doctorate from Mississippi College School of Law in Jackson, Mississippi in 2012. Matt has been practicing law since 2012 and has solid working experience in the areas of civil litigation, personal injury, workers’ compensation, and chancery court matters. 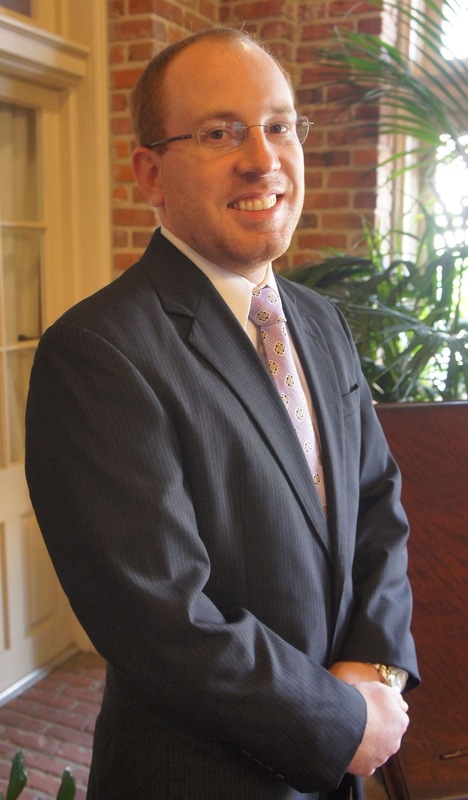 Matt is a member of the Mississippi Bar Association, Mississippi Association for Justice, and Jackson Young Lawyers. He is licensed to practice before all Mississippi state and federal courts, as well as the Fifth Circuit Court of Appeals.